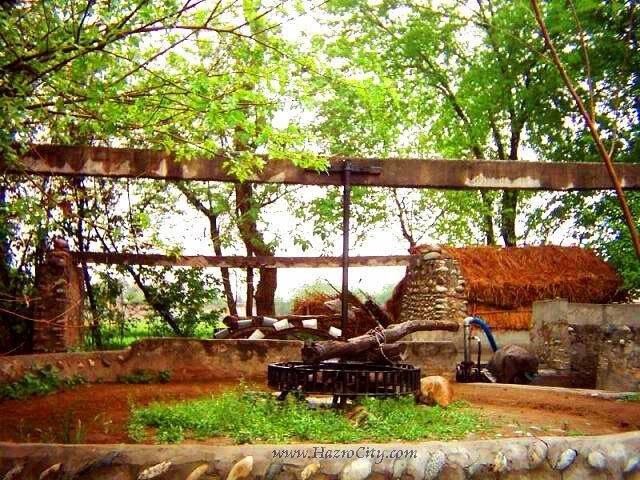 Nice view of a well & cottage located in the area of Samaan village near Kamra Cantt. This well can dig water for crops by Diesel Engine & help of Bull. Mostly formers now arranged electric pumps which gets water from Boring for crops. The departments of IESCO (WAPDA) now started 40% discount for formers to use the electricity from 3am to 6am if they use it in the early morning. Picture was captured in a cloudily day of last week.